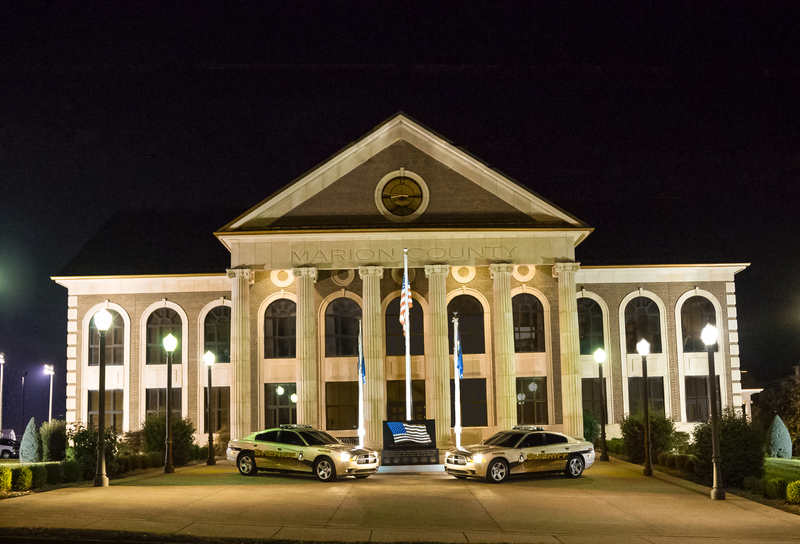 The Office of the Marion County Sheriff is committed to serving with honor, courage and integrity, while striving to enhance the quality of life throughout this great community. I am fortunate and proud to lead our uniformed and civilian personnel as they work daily to provide professional service to the citizens of Marion County. We are committed to being responsive and active within our community. Building and maintaining strong working relationships with outside agencies is essential in building upon quality of life and promoting public safety. This website has been developed to provide you with the information and resources you need from our office, from paying property taxes to learning more about community programs. 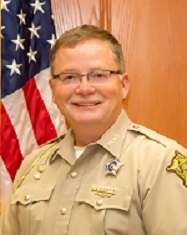 It is my hope that through this website, you will gain insight into the many ways the honorable and dedicated staff of the Marion County Sheriff's Office work to serve you and our community.